Today Mar 7 from 1-3pm Lincoln Plaza Worcester Barnes & Noble – author David Reinhart! Come on out and meet the author! 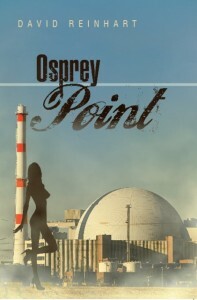 See his latest book, Osprey Point!